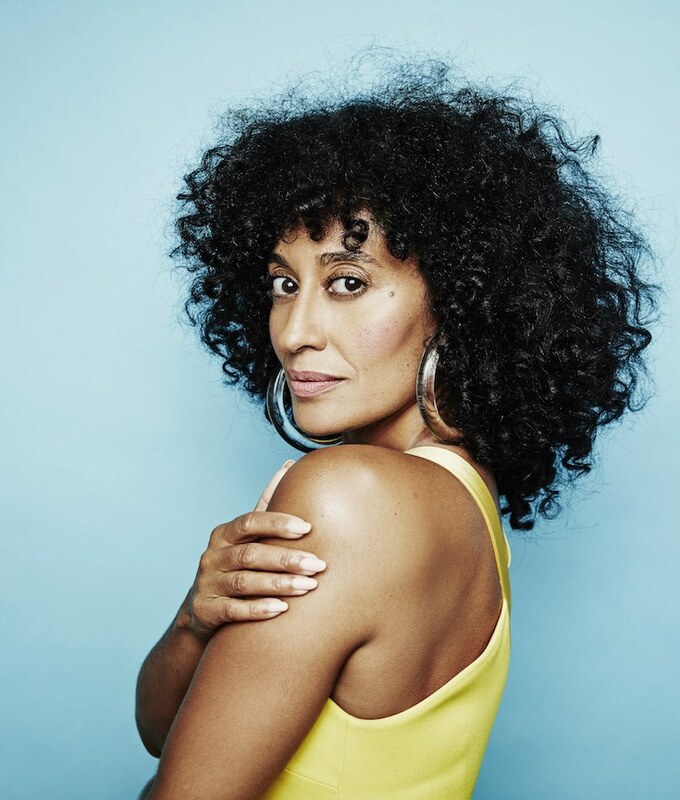 Tracee Ellis Ross is bringing JCPenney back. The Blackish actress teamed up with the department store for a limited-edition holiday capsule collection that’s both accessible and inclusive for all budgets and body types. Though Ross has always loved fashion, this marks her first foray into design.